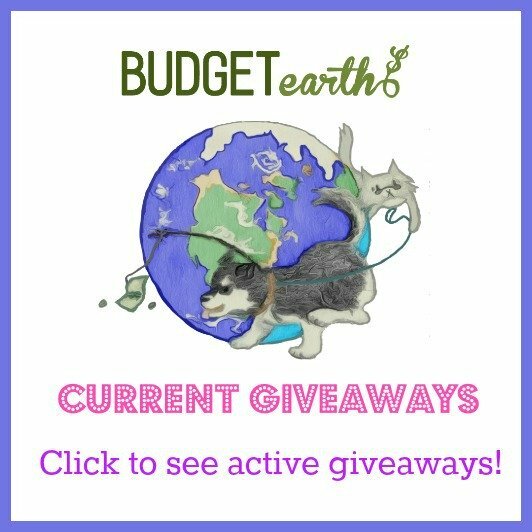 Looking for a way to be more eco-friendly during your daily life? 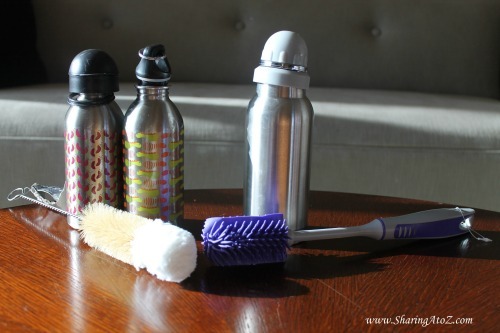 Learn why its important to use green water bottles here! Do you like chocolate chip cookies & brownies? 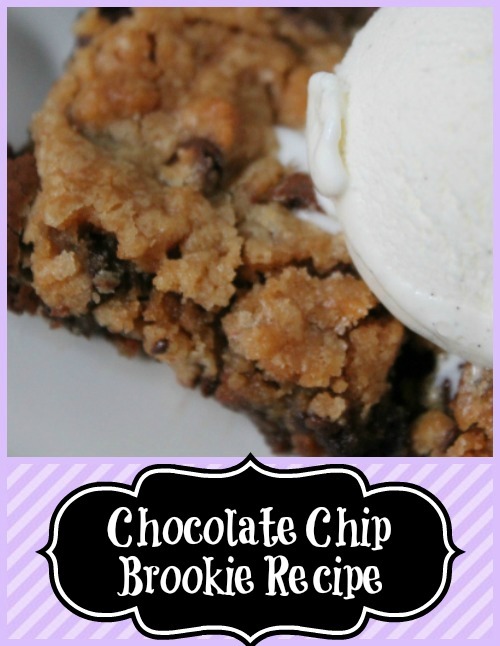 Have this best of both worlds with this delicious Brookie Recipe! Looking for a delicious & healthy recipe for dinner tonight? 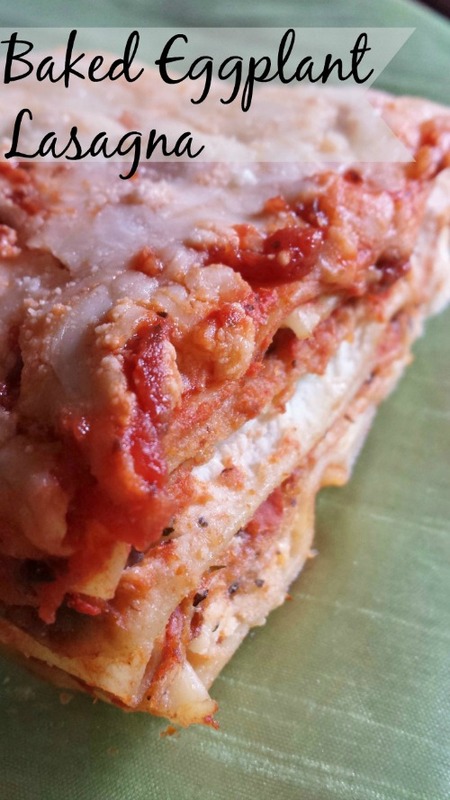 Check out this yummy Baked Eggplant Parmesan Lasagna recipe! Want to make a cute chalkboard for your office or child's room? 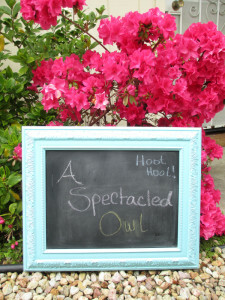 Learn how to make your own chalkboard in this fun tutorial from my friend Tara at A Spectacled Owl! Tired of paying high prices for textbooks? 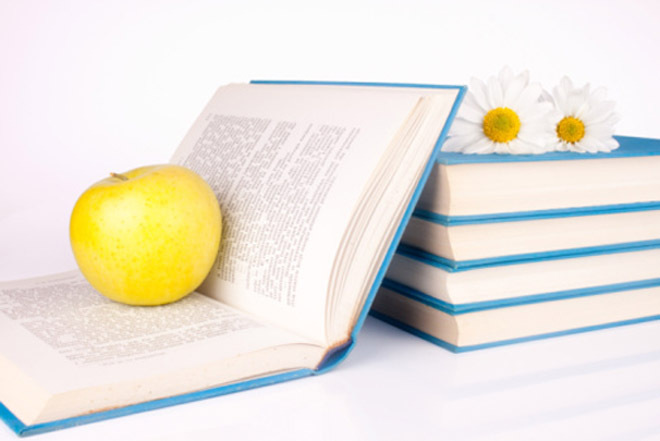 Find out how digital textbooks can save the earth & your money!